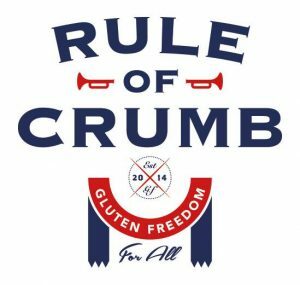 Did you know – the Award winning goodies from Rule of Crumb are available in many Eurospar outlets and they are yummy! If you haven’t tried them you don’t know what you’re missing! See the Rule of Crumb Facebook page for a list of Eurospar outlets now stocking the Rule of Crumb range.